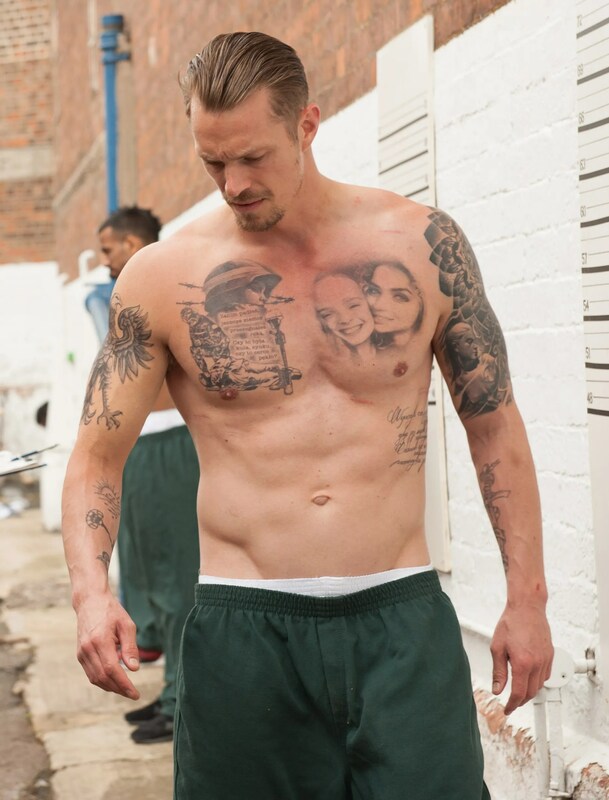 Aviron Pictures has released the first trailer for its twisty crime thriller The Informer, which stars Joel Kinnaman as an ex-Special Forces agent jailed after a brutal fight to save his wife (Ana de Armas). He then becomes embroiled with the FBI in the hopes of early release, which leads him down a difficult path that puts him at odds with that agency, the Mob, and NYPD. The first trailer and synopsis certainly provide a complicated story of loyalty, as an increasing number of law enforcement agents and thugs are added to the equation. But it also reveals a star-studded cast (that may elevate this somewhat familiar informant-based narrative), including Clive Owen, Rosamund Pike, and Common. The Informer is directed by Andrea Di Stefano, with a story based on the book Three Seconds by Anders Roslund and Börge Hellström. The film is scripted by Matt Cook. Check out the first trailer below; The Informer debuts March 22, 2019.